All you need are 3 ingredients and 15 minutes! 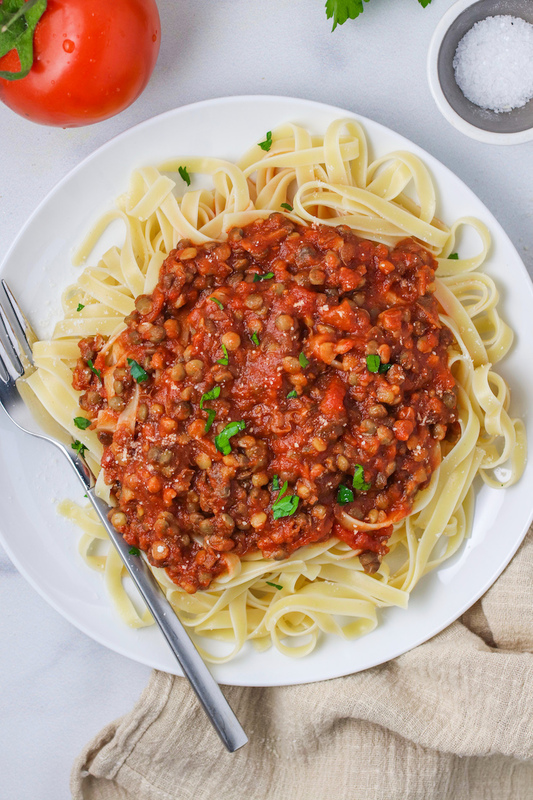 Fettuccini, your favorite jar sauce and Trader Joe’s pre-cooked lentils (I got everything at Trader Joe’s!). I just added the lentils to the sauce in a pot and warmed them over medium low heat while the pasta was cooking. Poured the sauce on top of the pasta and done! 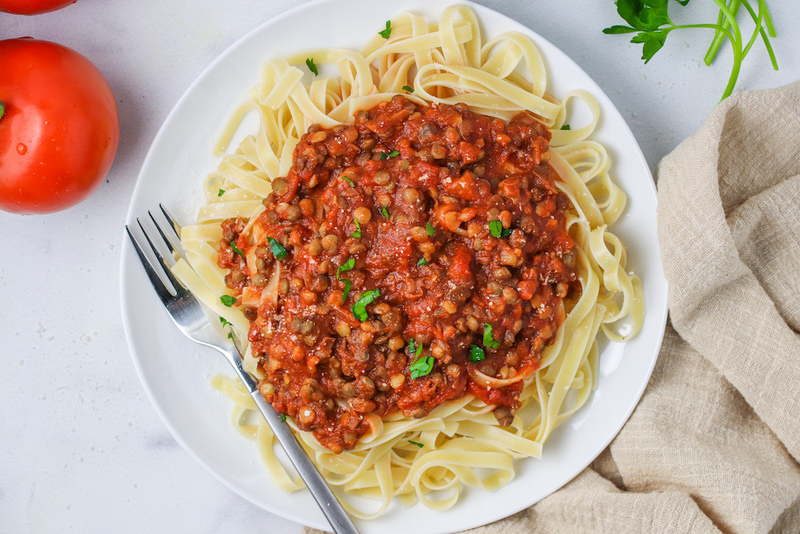 In a medium pot, add the sauce and lentils and bring the heat to medium-low. 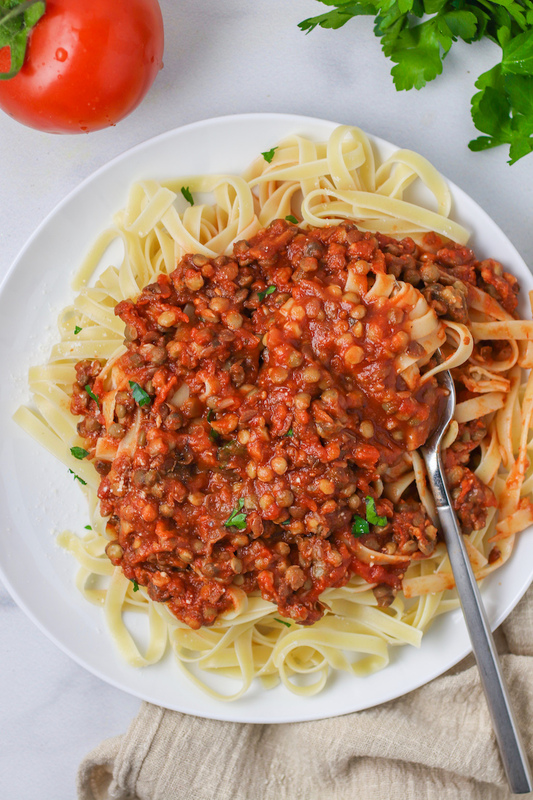 use a fork to gently break apart the lentils and simmer until hot. stir occasionally. drain pasta and mix with the sauce.